Welcome your guests with a drink, make them feel comfortable - you set the tone! One of our well-balanced EZ-Drinks cocktail creations will be appreciated by all upon arrival. Guests need access to their host - pre mixing drinks allows you to greet your guests, pass out snacks and tend to the fire. 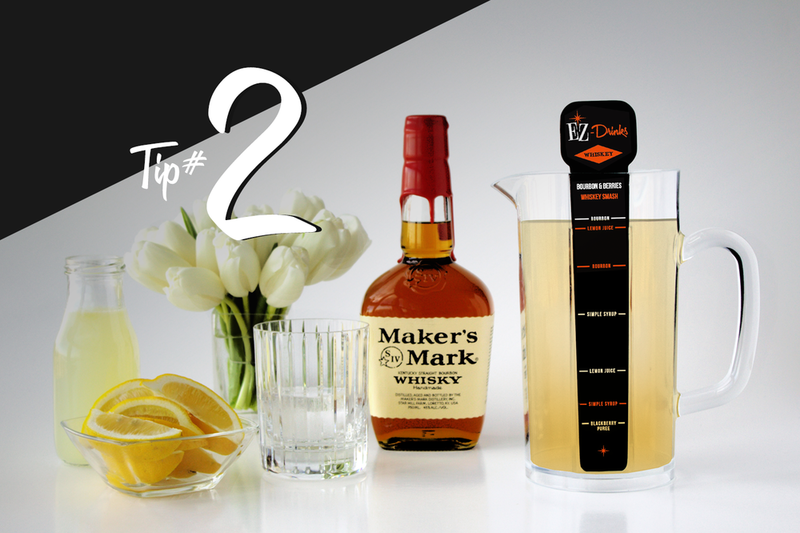 Prepare in advance using the EZ-Drinks pitcher, so you can enjoy time with your guests. Lighting is important - parties are often too bright! Dim the lights and add candles. Candle light adds instant atmosphere and everyone looks better in soft lighting! For outdoor parties - string lights offer a perfect glow - and are cheap! Hang them zig-zag fashion over guest’s heads. 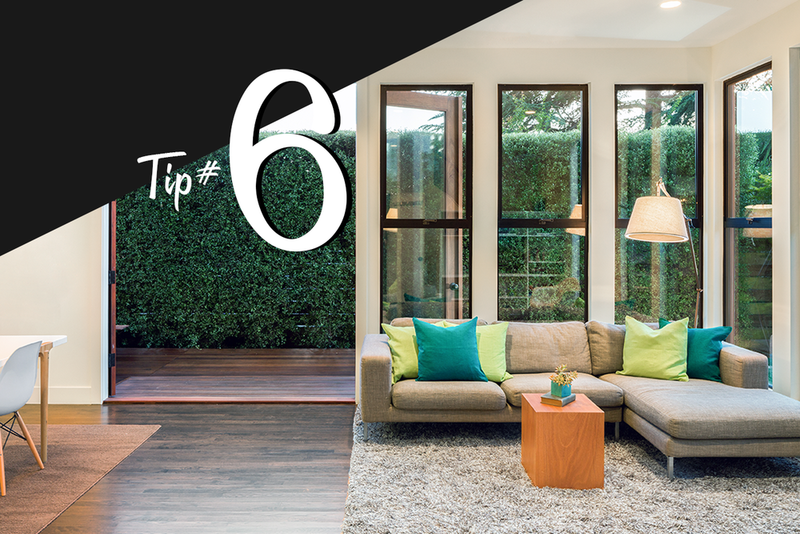 Create seating areas to allow for intimate guest interactions. 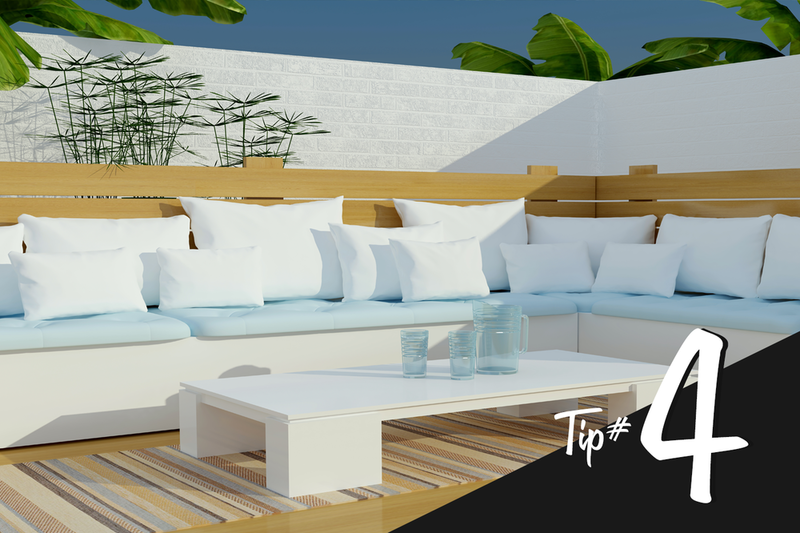 A lounge furniture grouping, piles of throw pillows around a fire, or a hammock with side table allow guests to explore and discover these private spaces. Don't be afraid to ask a guest for help - refilling the ice bucket, checking to make sure the hotdogs aren't burning, or refilling the snacks. Cool the room before the guests arrive - turn down the AC now! Once the room is full of warm bodies it will be hard to regulate. Start with the music louder to get the energy up for early arrivals and then gradually turn down the music as more guests arrive and start to chat. Most people do the opposite. Straighten up - no one wants to eat and drink in a messy environment. This goes for outside spaces as well. Be prepared and stock up - avoid a scramble at the last minute. 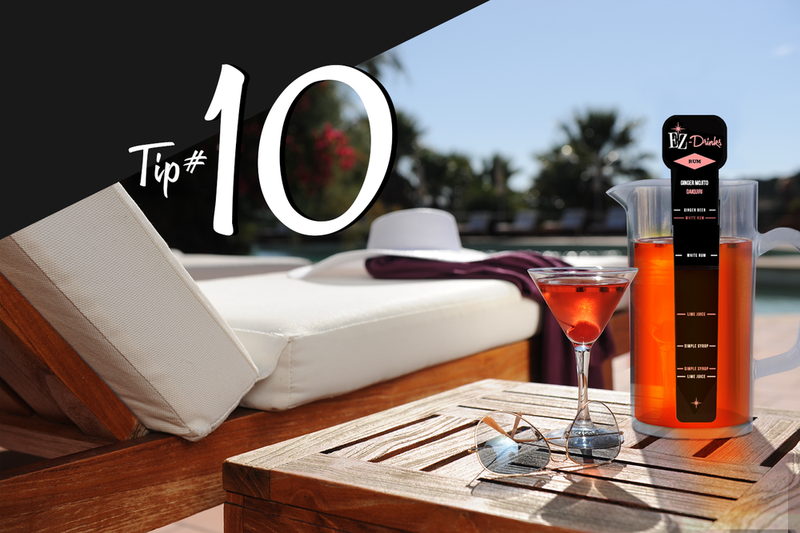 And finally, have a drink and relax - do so before guests arrive. A friendly, fun and calm hostess puts everyone at ease.